Who's paying for the databases, and for editing at the journals? Who is paying for Linux? I guess the databases can be open source, and lots of the work with incorporating data from journals into databases can be done with machine learning algorithms today. Sure, the editors at the journals should be payed, but I doubt they receive most of the money here anyhow, and what about the researchers that wrote the articles in the first place? They aren't payed at all, and in many cases the editors barely need to make any corrections, and in many journals they don't necessarily see errors. At least I often find errors in many journals. In 2015 Finnish research organizations paid a total of 27 million euros in subscription fees. Over one third of the total costs went to the Elsevier. Finland is a reasonably rich western European country, so if they are struggling with this there, imagine what the situation must be like in poor countries. Do you think it is reasonable to have a system which makes it more or less impossible for people to do cutting edge research in poor countries? Need a new machine, will likely test Linux on the old one, once the data has been migrated. Thanks for the advice ("Cinnamon"). 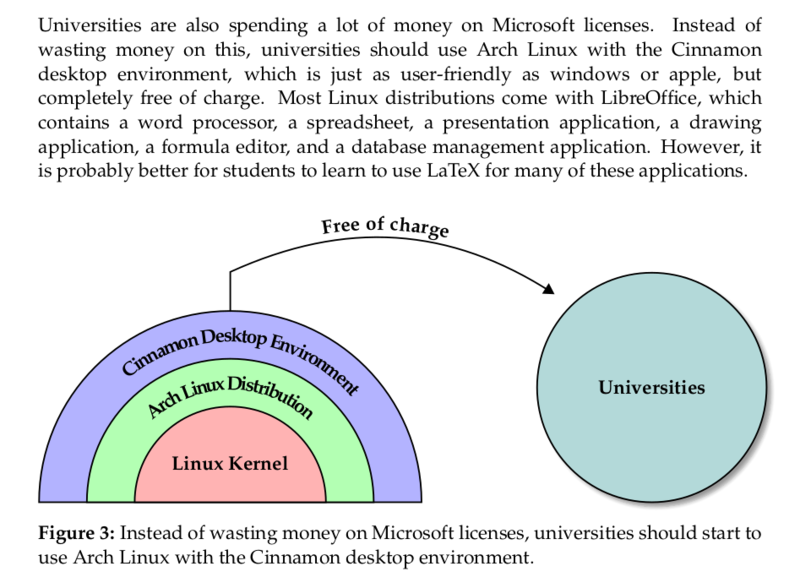 Plenty of universities tried Linux. The crux is and remains that the hardware systems are so diverse, that testing all hardware where the stuff needs to run is impossible for the university administrators. On top of that, many institutes at universities are very independent from the central procurement, and do therefore not follow the same guidelines. And many software needed to run the experiments are often provided Windows-only. I know I ran my studies on three machines, 2 windows (one running windows only software from the attached test machine supplier), one Linux. We had most issues with the Linux machine. All kind of upgrade issues,.... New hardware -> not functioning or somehow causing problems with the older necessary hardware parts, new hardware sometimes required updates for the kernel, which older hardware elements could not be upgraded to (old testing equipment, no new drivers available). A new try today would likely work out much better than back then. But I fear the basic thought which caused us to elect windows remains. If MS ever changes their licensing fees, so that you have to pay annually or similar, then the equation will change (too much money spent on software licenses anyway, money is better spent on the equipment), until then, we have a warm heart for Linux, but Windows remains the cheaper option for many institutes. Regarding publications: in the Netherlands and in Germany, Elsevier and the like now give huge discounts to the universities still publishing via their scientific magazines. The bigger scientific publications still pay to double-check the content of the publications, and this costs a lot of money. "Free publication servers" are taking a hold too (especially for public-money funded researches), but the publications there remain "unconfirmed", and thus are not as desireable for publications and citing. I have been using Linux for at least 15 years now, and I would say that it is much better now than back then. 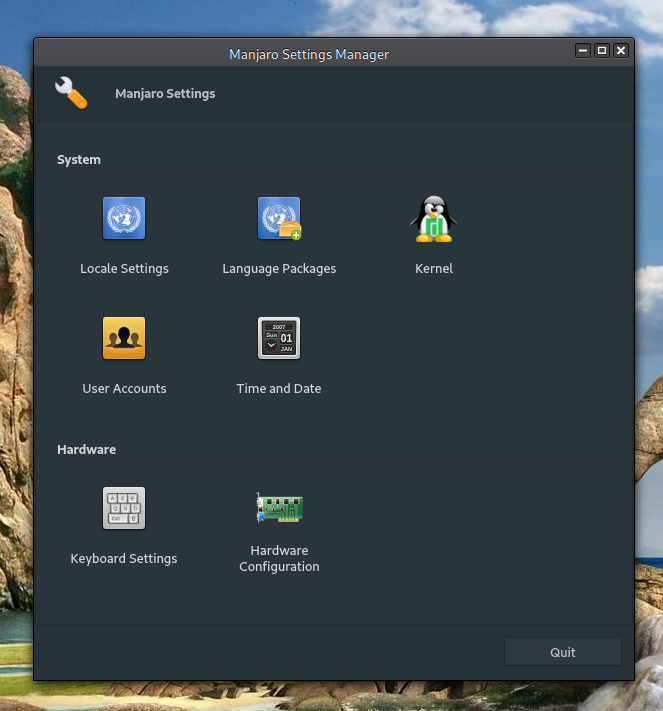 I have also experimented with different distributions and desktop environments recently, and I definitely like the Manjaro-Cinnamon combination best. Maybe they give discounts to huge universities in rich countries, which are in a strong position to bargain with them. I doubt they give a lot of discount to small universities, and universities in poor countries. But then, the universities in the big countries are the ones who publish the most in the scientific publications. That was the leverage to enforce a deduction in subscription fees. (Otherwise the German universities would've left the "old" system and would publish via their own online publication system. Sure, but how are universities with less bargain power ever going to get better, if they don't even have access to relevant scientific publications and databases? For academic articles that aren't about chemical reactions, we can just put the "abstract" instead. I am going to put all the references from my website into a database where people can rate them, and write comments. I will also put lots of chemical reactions into the database, and make it open so that people can add new articles or reactions. I am thinking that chemists tend to be reasonably smart people, so I want chemists to come to my website. And if I put a lot of chemical reactions into the database, chemists from all over the world might be lured to my website when they search for chemical reactions in google. Seems like it could be a quite good tractor beam generator. 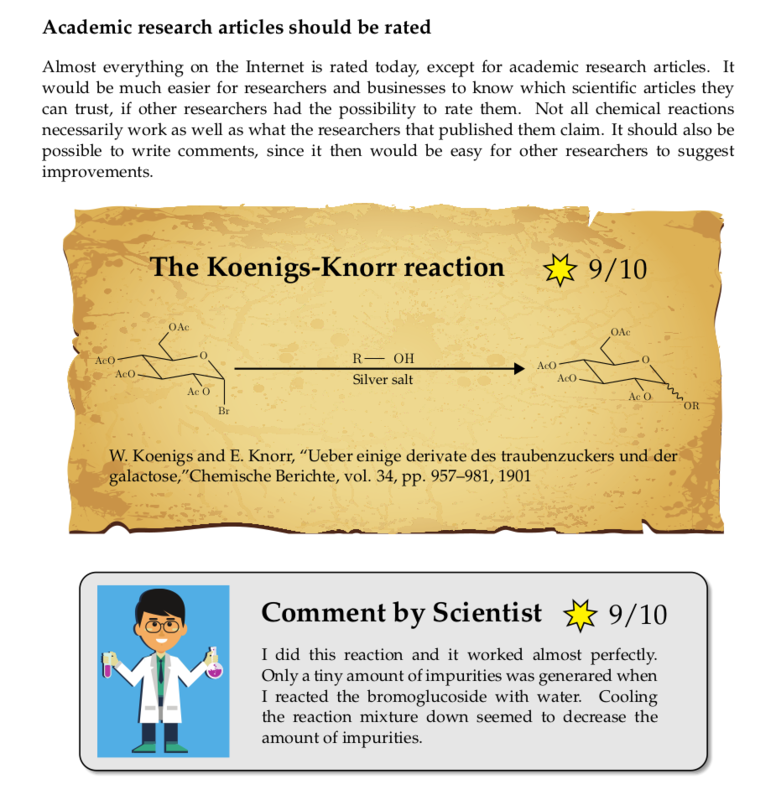 I have now added 80 chemical reactions, and you can write comments and rate anyone of them anonymously without any account. I would like to make it so that people can draw chemical motifs, and search for reactions fitting the motifs. Unfortunately, this seems to be a bit beyond my skills as a programmer. They have it like that in the 10 000 USD per year per user database called SciFinder. If my database also got something like that, it could become a serious free competitor to super expensive databases like SciFinder and Reaxys. Also... if you think open access journals don't provide as much quality control as expensive closed access journals, I have also written about how all researchers should be allowed to rate scientific articles, similarly to how you might rate a movie on imdb.com. I bought a separate domain for the database with rated chemical reactions. I might hire people to work for me to make this database better.